Fireworks Ltd – Midlands based retail, trade and display fireworks. Midlands based retail, trade and display fireworks. 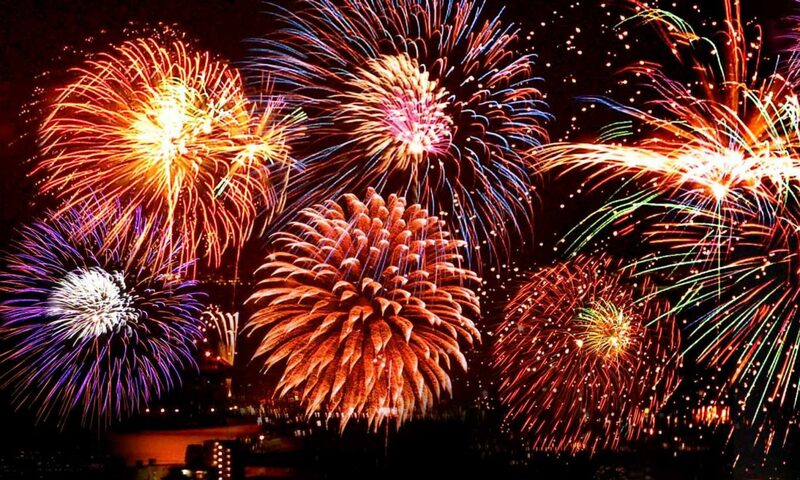 Fireworks Limited are a Leicester based firework retailer of long standing having traded in and around the midlands for over 20 years. We specialise in “proper” fireworks from manufacturers such as BrightStar. BrightStar have grown to be one of the largest suppliers of Fireworks in the UK to the Wholesale and Retail Trade. Each year, they travel great lengths to find the most spectacular Fireworks there are and introduce them before anybody else. To find out more about each product, please click here to view or download a copy of the new 2018 Catalogue. Our main retail outlet is open all year round catering for a wide variety of events such as bonfire night, Dwali, Chinese new year, Weddings and Birthday celebrations. We hold a massive amount of stock in our remote warehouse meaning that the shop always has the latest and greatest selection of fireworks anywhere in the UK.